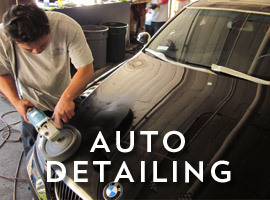 5 Point Detail is San Diego’s leader in vehicle window tint installation. We are a proud installer of Solar Gard window film. 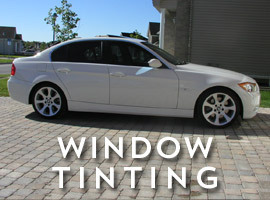 When it comes to window tinting in San Diego, look no further. 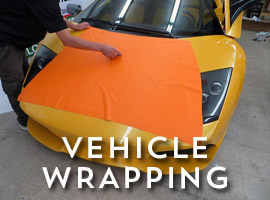 Solar Gard Window Films are designed to reject up to 60% of the overall solar energy, making your vehicle cooler and reducing the demand for A/C. Moreso, Solar Gard helps cut out annoying brightness and glare, reducing intense hot spots on sunny days and blinding headlights at night. 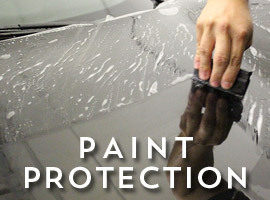 Solar Gard protects your interior from both UVA and UVB ultraviolet rays. According to the American Academy of Dermatology, there is a direct correlation between more time spent driving a car and a higher incidence of left-handed skin cancers. Although all forms of skin cancer increase with exposure to unprotected skin, particularly common among drivers is a form of melanoma that is caused by cumulative sun exposure rather than the more common form of melanoma that occurs from intense, intermittent sun exposure.